Power Grid Corporation of India Limited has released notification for the recruitment of Executive Trainees. For this, the candidates should attend the GATE examination and according to the merit, they are called for further rounds of interview. Candidates should frequently visit the website to know more details regarding the recruitment. POWERGRID, the Central Transmission Utility (CTU) of India and a Navratna Public Sector Enterprise under the Ministry of Power, Govt. 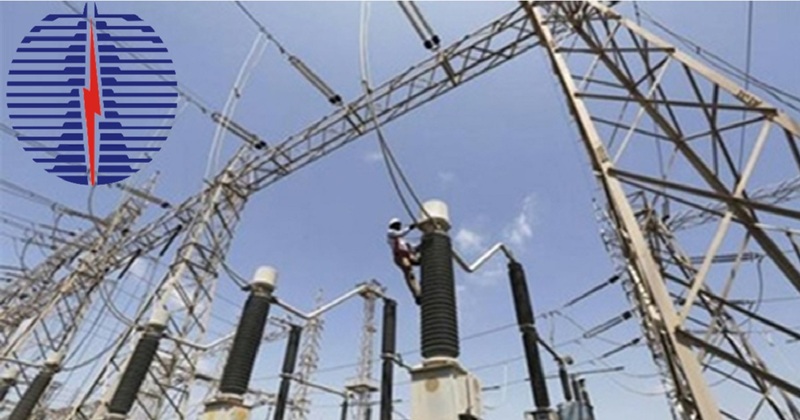 of India is engaged in power transmission business with the mandate for planning, co-ordination, supervision and control over complete inter-State transmission system and operation of National & Regional Power Grids. 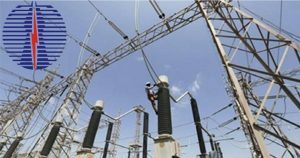 Around 1,17,323 circuit kilometers in under the ambit of Power Grid and is spread around 196 substation and wheels at about 55% of total power generated in the country through its transmission network. It releases the notification and conducts the examination to recruit the eligible candidates. This year it has released the notification for the Executive Trainee posts through GATE 2018. Candidates should check the eligibility criteria like educational qualification, age limit, application fee, selection process, pay scale etc. Candidates if meet the eligibility criteria they can proceed further to apply for the posts mentioned below. Candidates should visit the official website and find the educational qualification details and proceed further to apply for the desired posts mentioned above. The candidates who are applying for this post should have a minimum age limit of 28 years and a maximum of 31 years. Other age relaxation details can be seen in the official notification. The candidates should have to pay Rs. 500/- towards the application fee through all the sources available like credit cards, debit cards, net banking, e-wallet etc. Candidates will be selected through merit in GATE examination and then they are called for a group discussion. Later they are called for the personal interview for skill, knowledge, and attitude and aptitude assessment. The qualifying per cent in interview is 40% for unreserved category candidates and 30% for SC/ ST/ OBC (NCL)/ PwD candidates. Stay tuned to this website for more details regarding Power Grid Corporation Recruitment 2017. Press CTRL+D to bookmark this page for more exciting updates from this page.